When we were living in the D.C. area, there was a farm on one of the roads I frequently traveled. 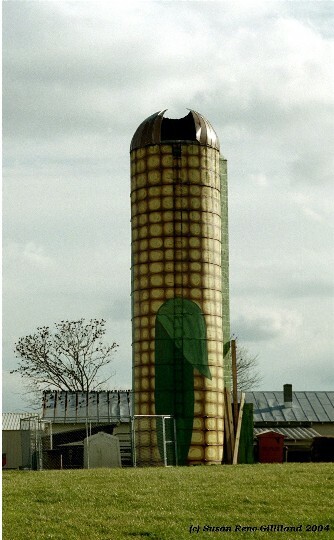 I was enamored with the giant ear of corn that was painted on their silo. I've always wanted to do something similar here on the homestead.